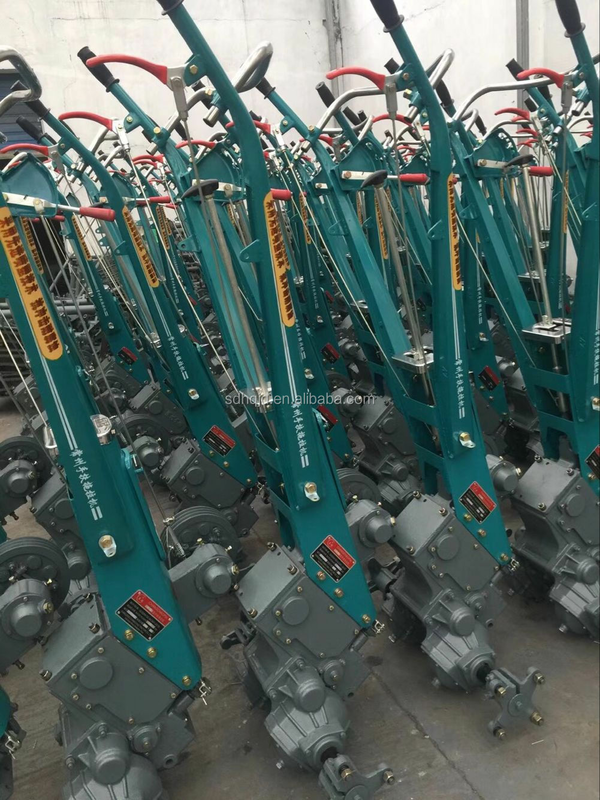 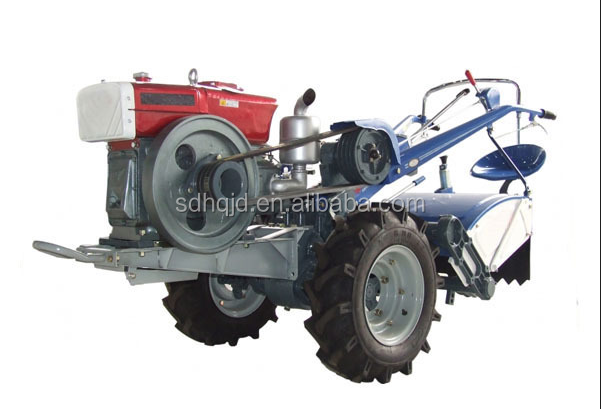 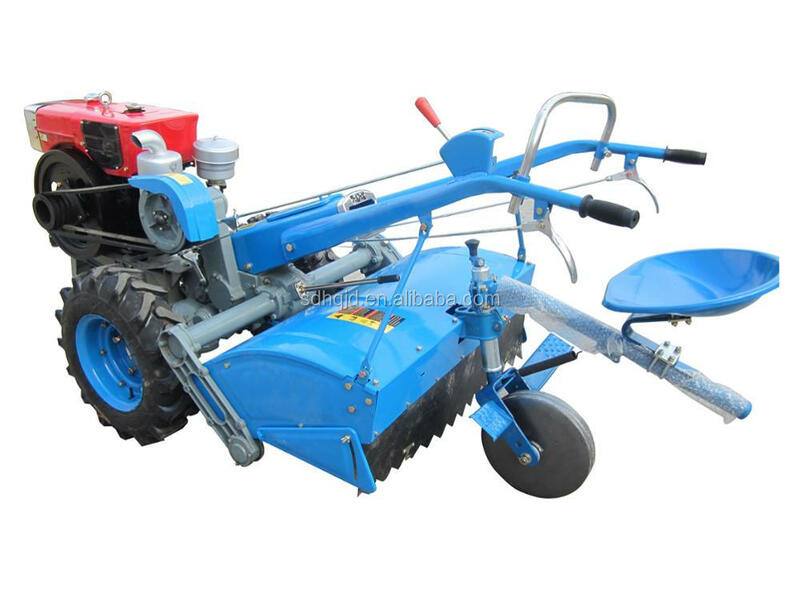 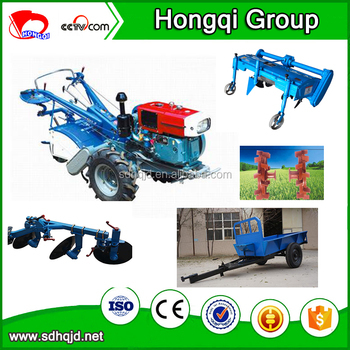 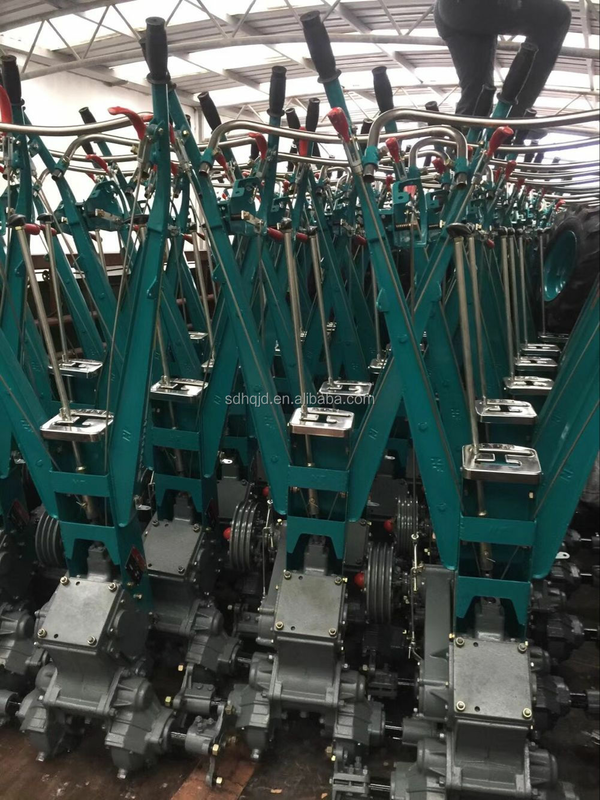 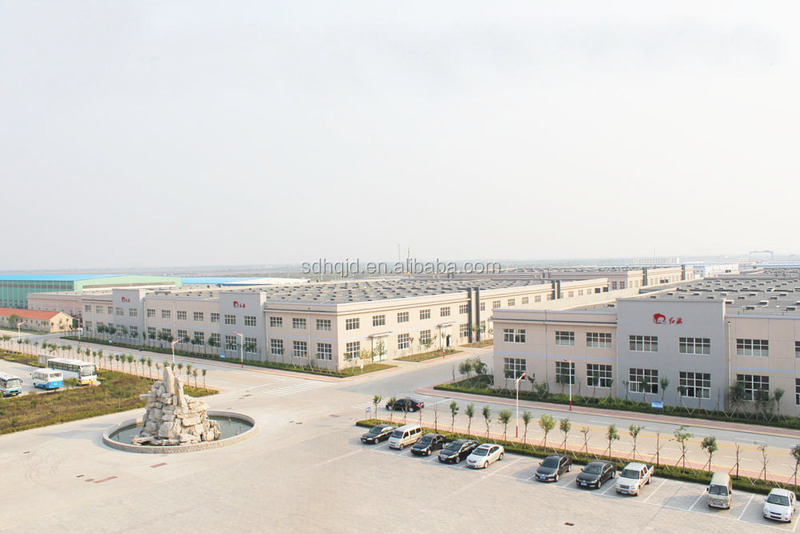 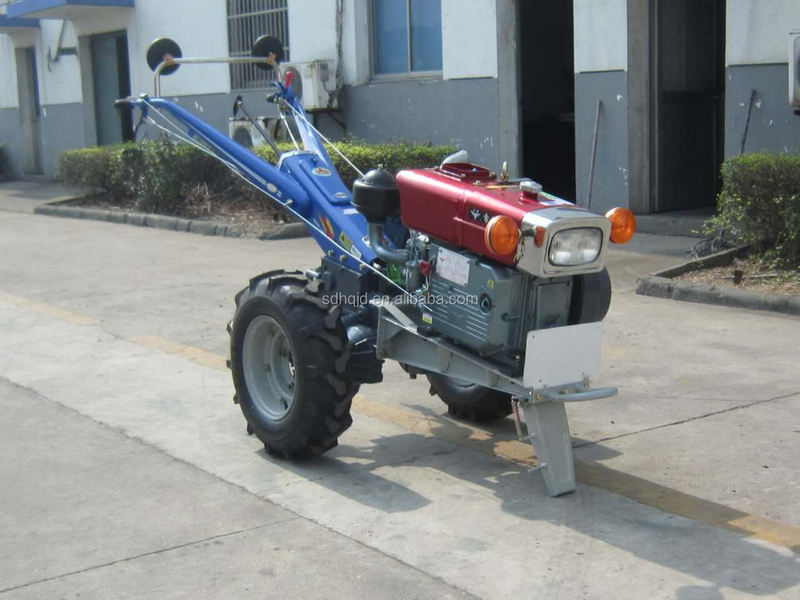 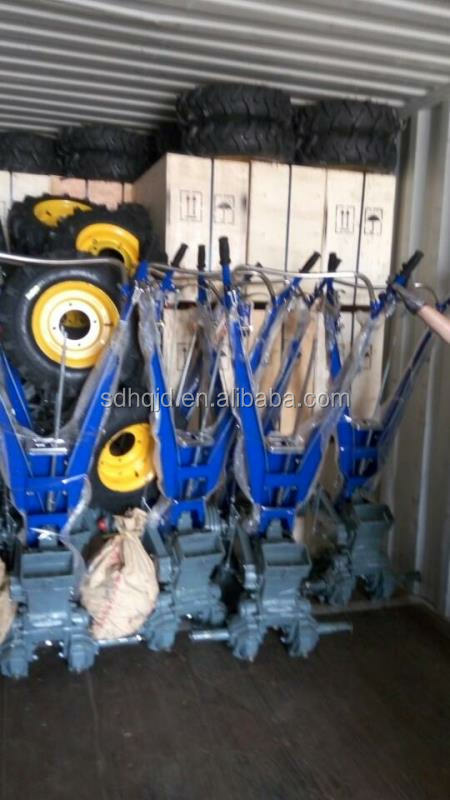 12 to 18hp paddy field and hard land work low price walking tractor are suitable for operating in paddy field, dry field, orchard, greenhouse, hilly field. 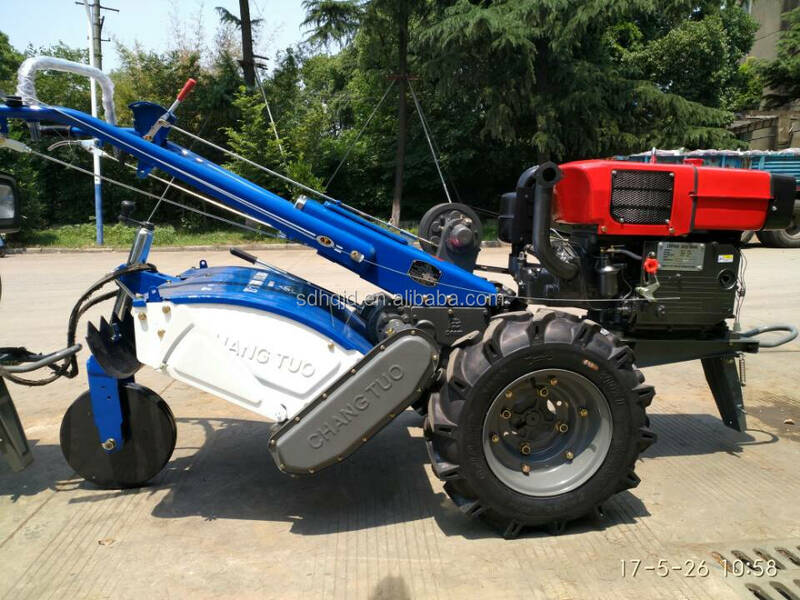 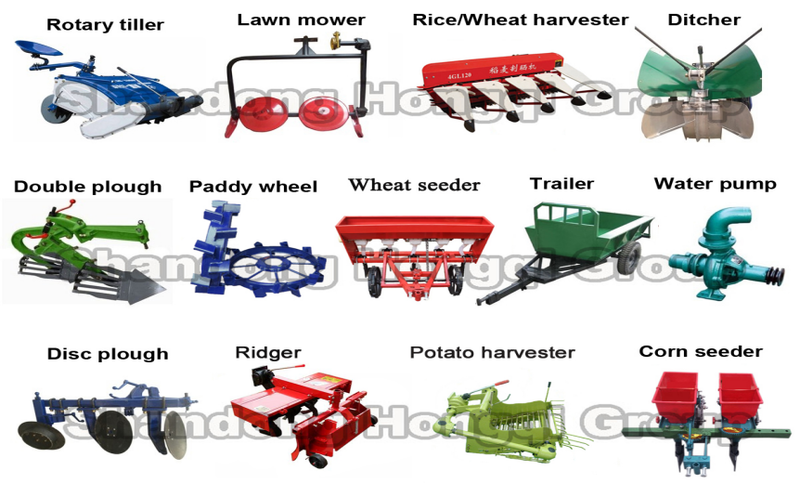 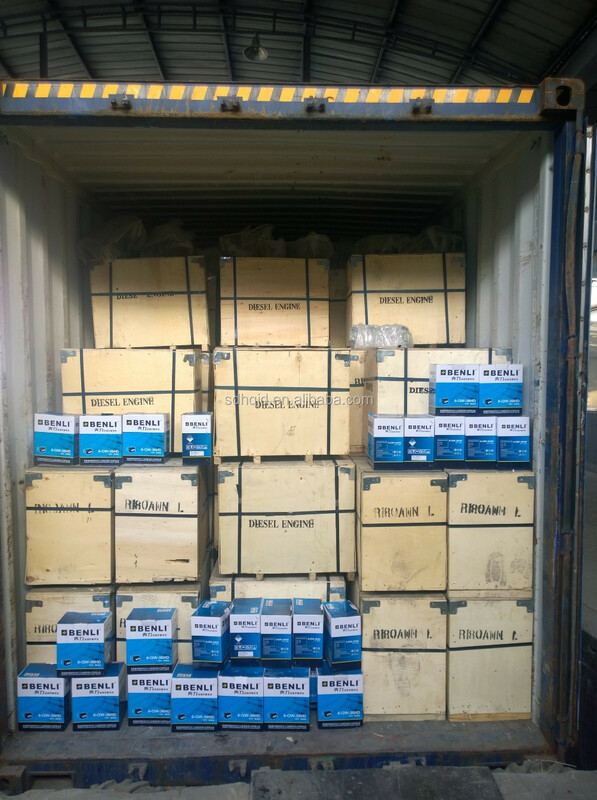 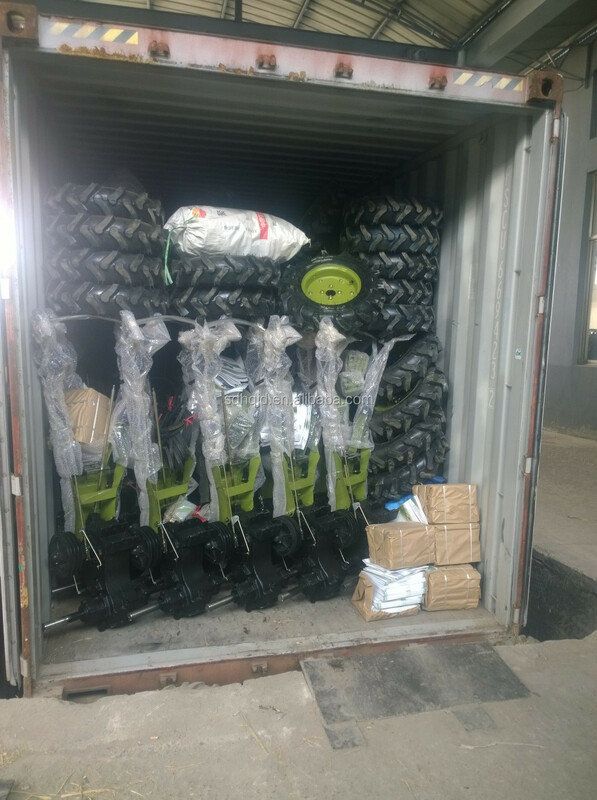 With matched accessories and farm implement, they can finish many operations such as ploughing, cultivating, harrowing harvesting, drilling, ditching, transporting, irrigating, sprinkling, spraying, threshing, seeding, milling, fooder cutting and so on. 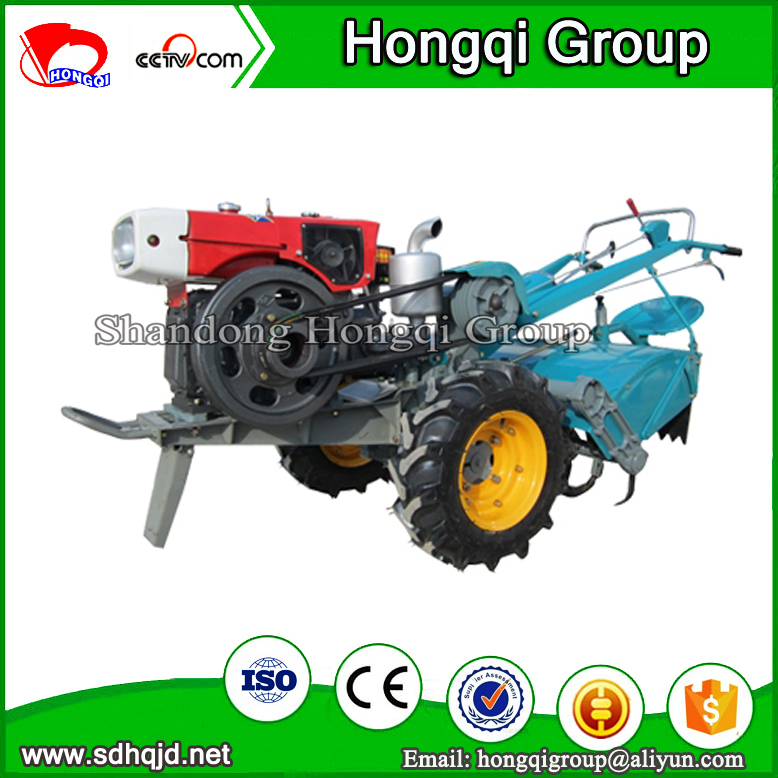 walking tractor, walking tractor, walking tractor, walking tractor, walking tractor, walking tractor, walking tractor, walking tractor. 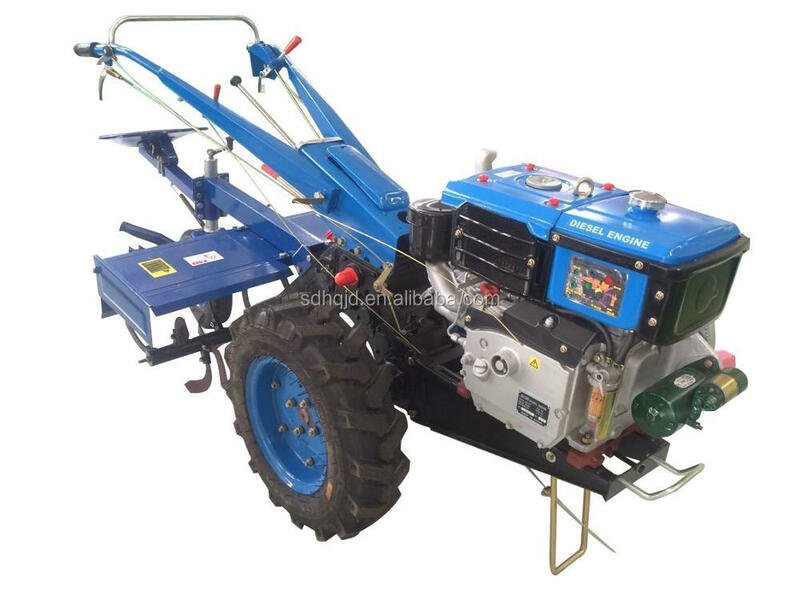 15HP 18HP walking tractor with rotary tiller, use in paddy field and hard land.